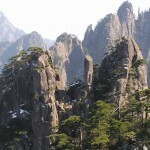 I did mention before in a post that The Great Wall of China falls under my list of Must-Have places to visit in China. 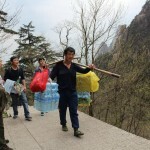 It’s an archaeological marvel, built with the blood and sweat of thousands of Chinese workers, hundreds of years ago. 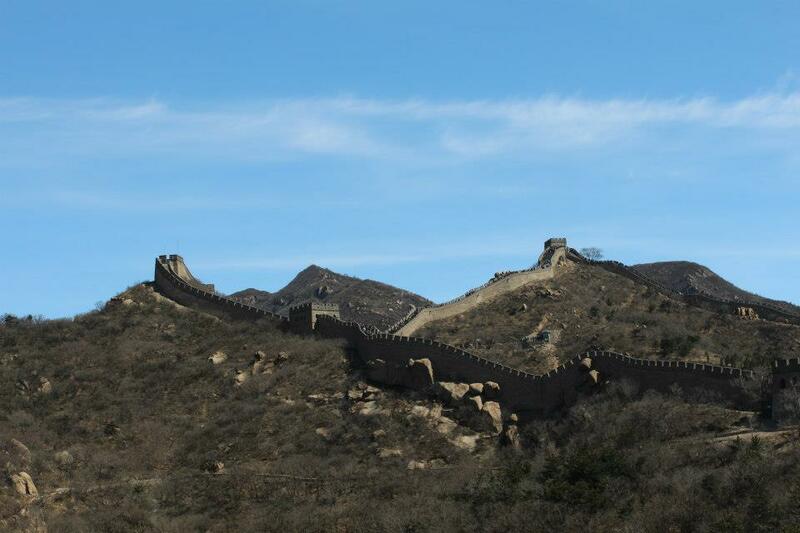 Having visited part of the wall from Ba Da Ling, I must admit that it is indeed grand (壮观). 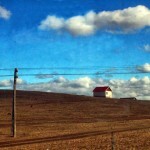 My heart skips a beat, when I catch a glimpse of the wall from the bus. It stretches from miles and miles and it’s a sight to behold. My only gripe is the number of tourists and tour groups which throng the place. One time too many, I was told to get out of people’s photos. “美女，请让开！” (Beautiful lady, please move aside!) – Which is an oxymoron really. Why in the world would you ask a beautiful lady to move away? 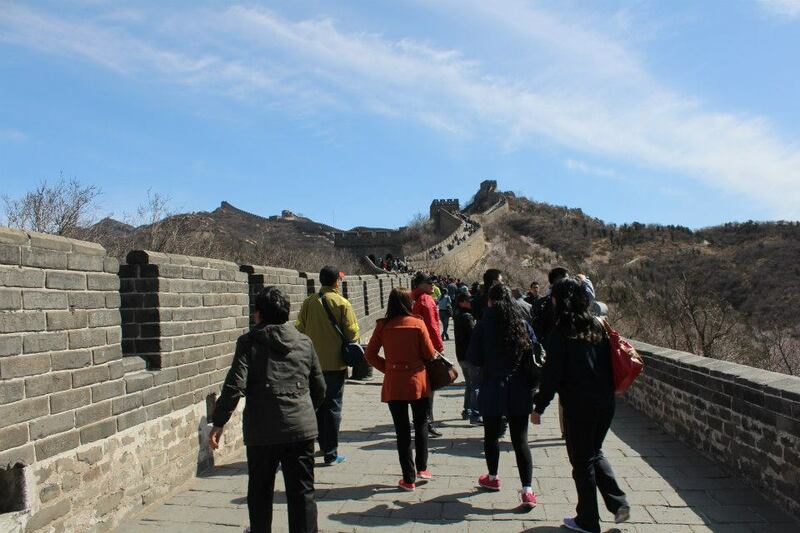 If you would like to have the Great Wall to yourself, be prepared to walk at least 2km your stamina supersedes that of fellow visitors. There perhaps, a moment of peace and silence would envelop you. 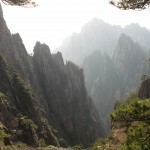 And needless to say, it’s unwise to climb Huangshan, or any other mountain right before embarking on the journey up the Great Wall. 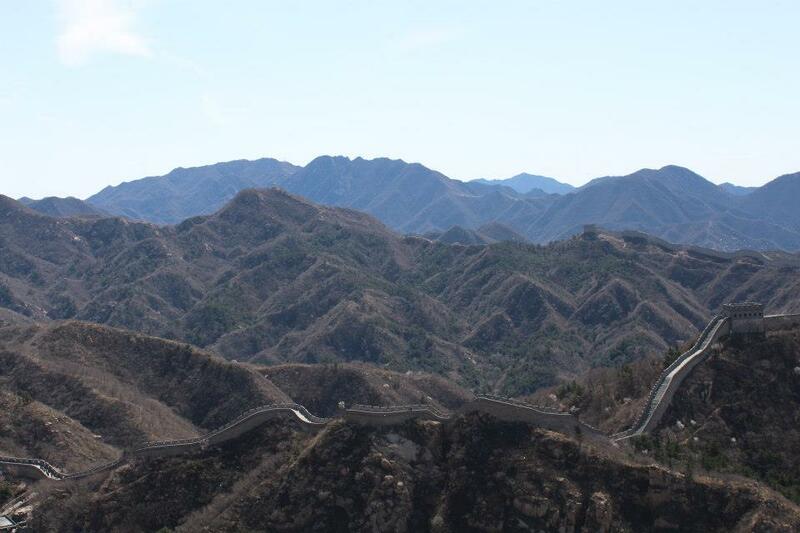 Watch this space for tips on travelling to the Great Wall. 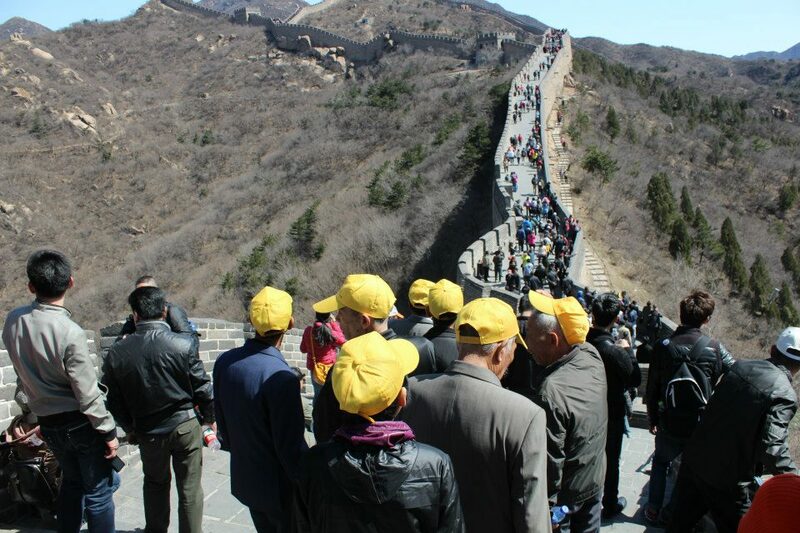 The crowds which thronged the Great Wall at Ba Da Ling. Took awhile for the crowds to thin. The raw and undisturbed scenery from far.